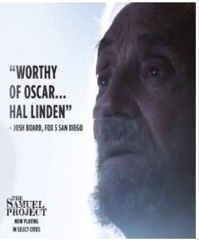 The Samuel Project in San Diego. The AMC Mission Valley 20! 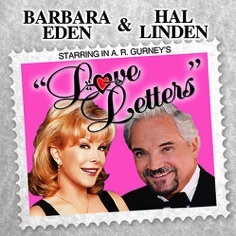 HAL LINDEN is an American actor, singer and musician whose career has spanned more than 65 years with memorable roles on stage, television, in film and a cabaret-style variety show that he tours nationally. Linden is perhaps best known for his portrayal of police precinct captain Barney Miller in the hit television series that aired on ABC from 1975-1982, earning multiple Golden Globe and Emmy nominations for his work.